Bloom Association » Deep Sea: What does Science say? Deep Sea: What does Science say? 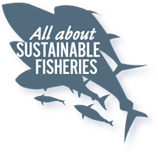 Sustainable deep-sea fisheries: an oxymoron?